What is wealth or the perfect career without outstanding health and happiness? Nothing! 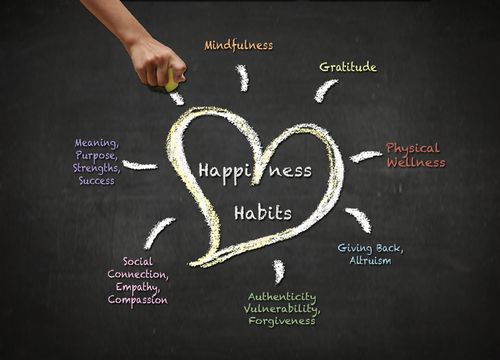 As we set goals for 2018, we must realize that health and happiness are the most important aspect in order to achieve massive true success in life. No matter how much money you have, without health and happiness, you will still be miserable. In our sixth and final productivity session, we will explore methods of developing great health and happiness in 2018. We will review how health plays the most important part of a productive life. Join us on Friday, February 2nd 12:00pm-12:30pm for an insight life change lesson.